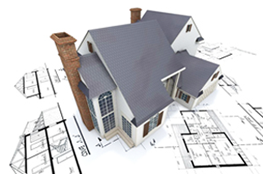 Project Express offers a full scope of residential design and planning services. We utilize a version of Xactimate Estimating software that provides accurate and comprehensive proposals for all of our projects. This allows us to quickly produce proposals onsite with pictures and descriptions unique to each project along with an estimated amount of hours to complete.